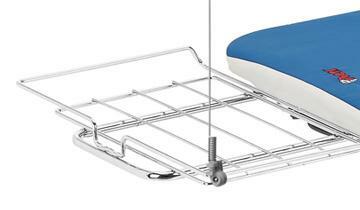 Vaporella Stira e Aspira Top is the ironing board worthy of a laundry. It has three selectable functions: blowing, suction and heating. 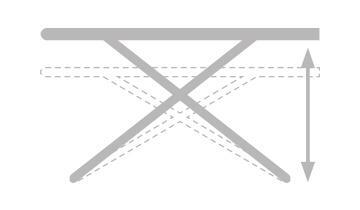 Blowing to lift lighter fabrics, suction to hold the fabrics to the work surface and heating to dry them faster. The integrated socket lets you connect the steam generator iron with boiler directly to the board, avoiding inconvenient and dangerous extension cables. 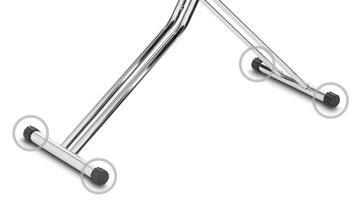 The reinforced frame is stable and safe and is treated against corrosion for a longer life. 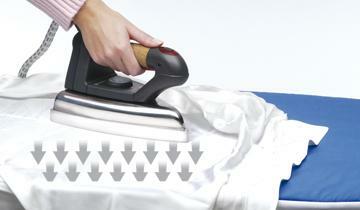 Thanks to the reinforced frame and 4-legs Vaporella Stira e Aspira Top offers total stability and safety as you iron. A specific function for every need. Blowing to lift lighter fabrics, suction to hold them to the work surface and heating to facilitate drying. 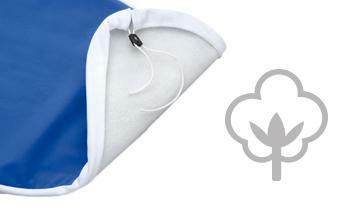 The padded cotton cover provided allows the passage of steam and prevents garments from getting wet. And if necessary it can be washed to keep it clean over time.